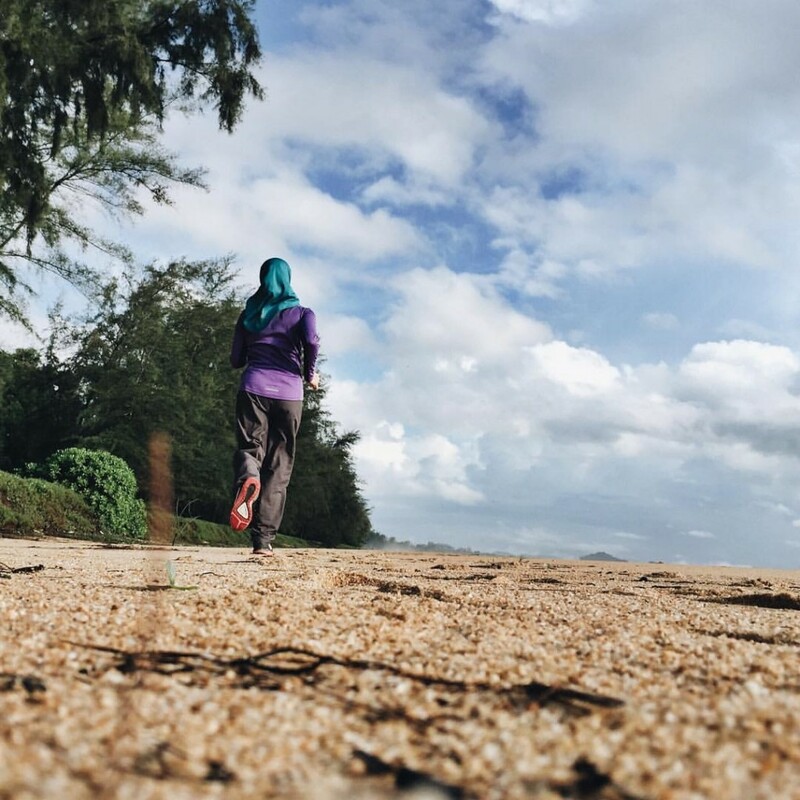 5 things I wish I told myself when I started running. 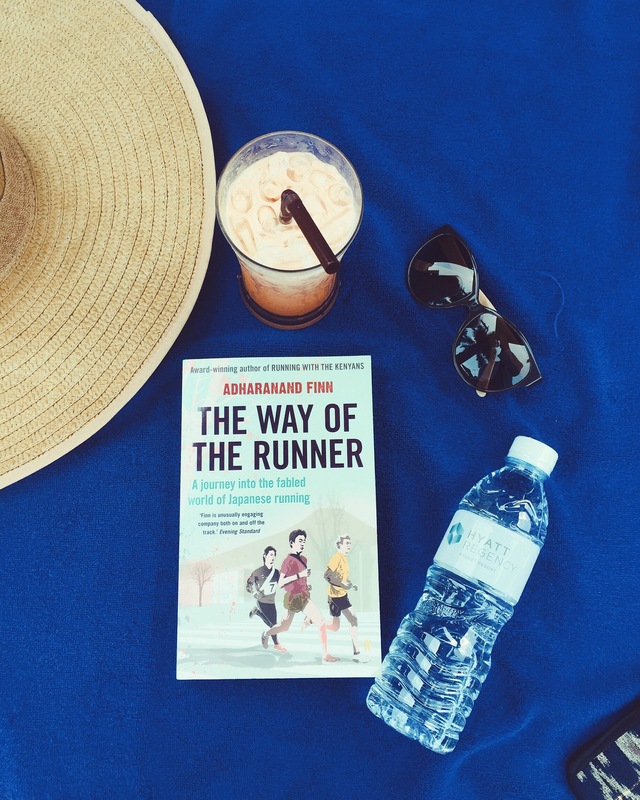 This book should be in every runner’s library! Running – a simple act of putting one feet in front of the next, yet it has been heavily researched with many school of thoughts about training, form, style of running, and culture. 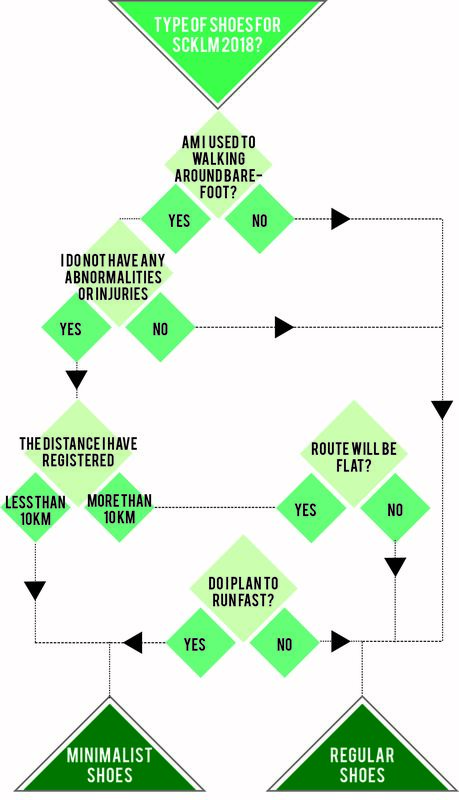 In short, there is no clear, definitive line dividing between what’s wrong or right in the world of running. So read up and do some researches to verify what you read, because there is always something new to learn everyday. 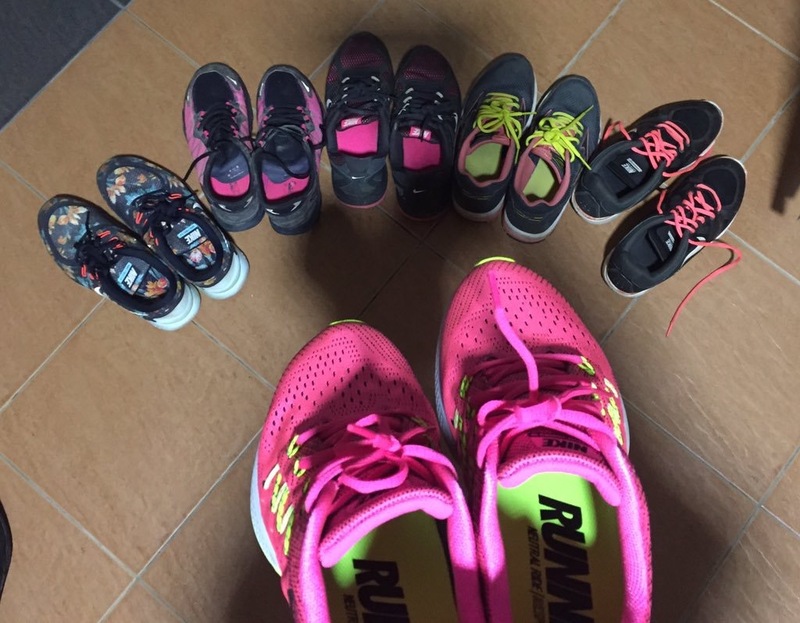 A good pair of shoes is the most important gear for every runner. I wish that 2 years ago, I took my time to search for the right shoe to save myself from the infamous runner’s black toenail and provide the right support for my foot arch. Arguably, the 2nd most important thing for me is my hijab. 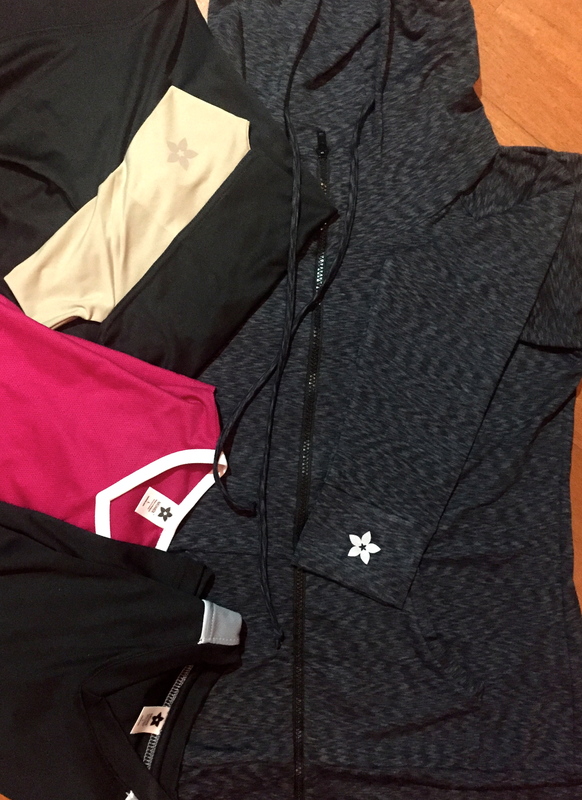 Thankfully, I discovered Nashata’s range of sportswear early in my running career. 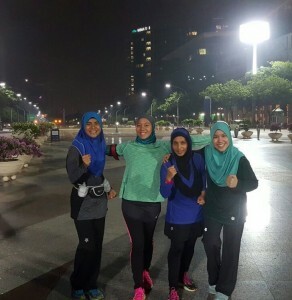 Thanks to Nashata, my hijab is never an excuse or a disadvantage to my performance in any sports. I took up running as a serious hobby with one goal in mind: Complete the full marathon distance of 42km. So for the first 2 years of my running career, I was relentlessly chasing the mileage until my knees were starting to hurt and it took me longer to recover from a common cold. I was going too fast until I burnt out. However, if I did not set a deadline for myself, I might end up losing focus or get demotivated easily. Looking back, I realised that I should have balanced my trainings better so I am consistently training with smaller increments in mileage. As stated in No. 3, I was caught up in a relentless pursuit to clock in enough mileage until I was too exhausted to cross-train. My muscles became weak, my upper body and core were not toned. If I could turn back time, I would have told myself that it’s ok to lift weights once in a while, or do some yoga to stretch out those sore muscles. Click here to read on why runners should cross-train. The running community in Malaysia is filled with people with many backgrounds. I’ve expanded my social circle, and this has helped me open new, unexpected doors. I appreciate whom I’ve connected with right now, but I wished I took the time to connect to even more people and treat races just like another conference or networking event. You may never know who you can meet along the way, or how you might end up supporting or helping each other. I learnt the hard way to do proper research about shoes. Imagine all the money I could save if I could narrow down to just 3 shoes: minimalist for short distance, trail run, and extra support for long distances. 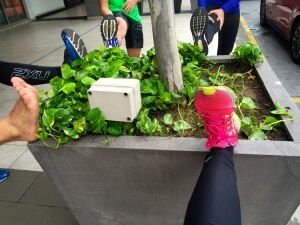 There are some big-ticket items that require investment in the world of running, such as a good pair of shoes. 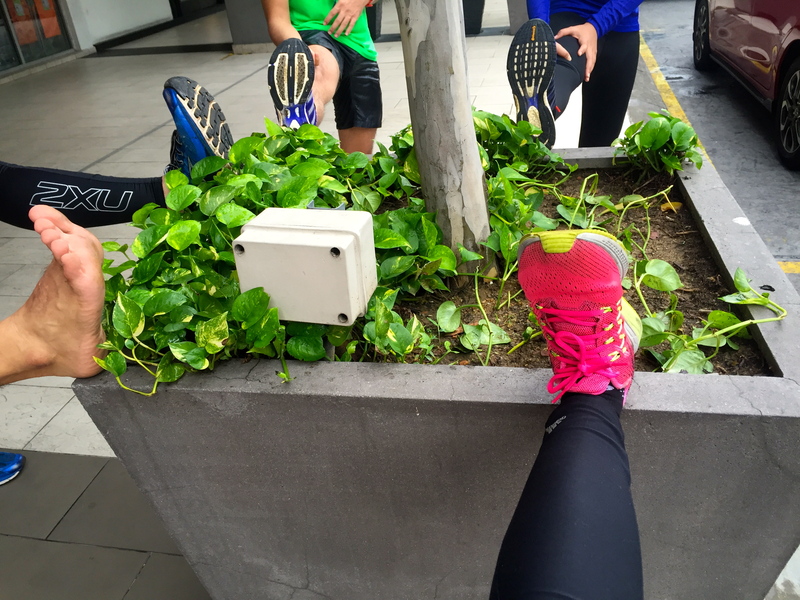 The last thing you want to face on race day is a pair of shoes that are unsuitable for your feet type. Therefore, do not buy shoes on a whim. 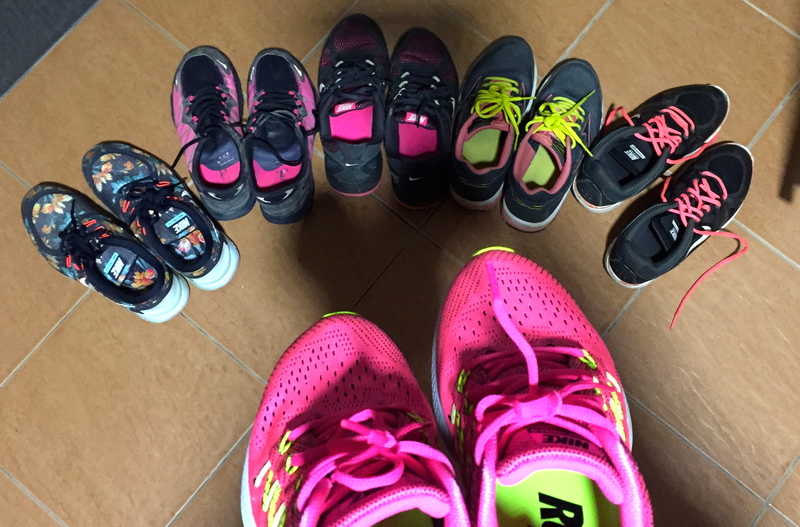 Try out as many shoes as you need, identify your gait and pronation, style of running, etc. 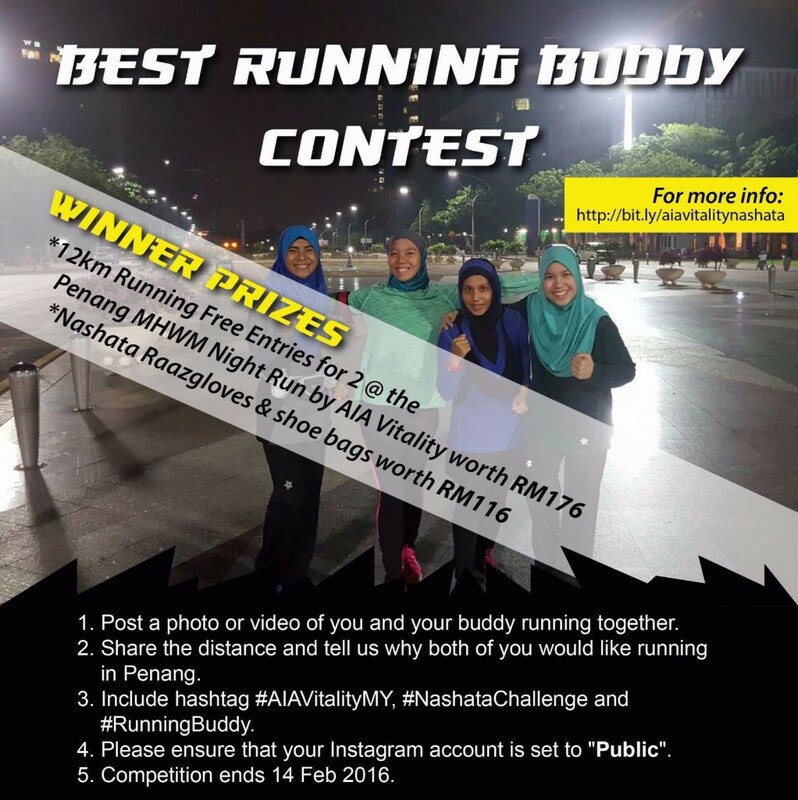 2) Enter Nashata’s giveaway for the Men’s Health Women’s Health Night Run at Penang. You are already saving RM176 because the registration fee is on us! Stand a chance to win 2 passes for you and your running buddy for the biggest night run series in Malaysia. For more details, click here. Not everything can be bought as 2nd-hand items, such as shoes and apparel. However, thanks to the rapid rate of technology development, GPS watches are regularly releasing new models with new designs and features. Sometimes, older or previous model might work just as fine for you. So, identify you gadget-geek friend, and offer to buy his/her watch when he wants to upgrade. Accessories such as hydration packs, belts, and pouches are also items that can be re-used again, if properly maintained. The items can sometimes be outdated, but in cost-management situations it is fine to compromise your style once in a while. Sometimes, previous collections gives you just the same performance as the latest designs. Having a gym membership might be convenient and cool, but the park, road, and some tracks are free for everyone to use. Thanks to technology as well, there are many apps to help you train, google on some youtube tutorial, or join your local running club.